Bellisimo Food are here at this difficult time to take the catering off your mind. We can be flexible and help to organise the food to make sure the day runs as expected. 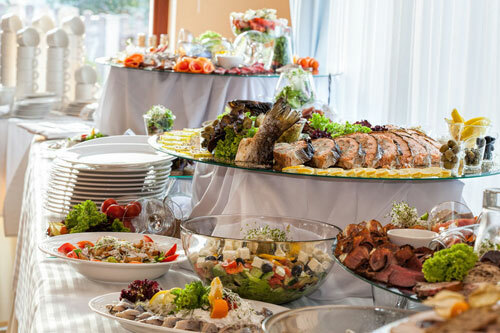 We are able to offer Catering Services for Funerals, be it before or after the service, at home or the after-service venue. We can offer a hot or cold buffet, themed event, or a BBQ feast.